With the 2016 edition of Black Friday officially in the history books, retailers and consumers alike have turned their attention to the online shopping bonanza that is Cyber Monday. As is often the case in retail, one only needs to look to the past to see the future. Auction site turned online retailer eBay was among the first to publicly share which items were hot sellers on Black Friday. eBay on Twitter revealed it sold a Pokémon item – everything from plush toys to video games – every four seconds and a Fitbit every 15 seconds during Black Friday. The day before on Thanksgiving, eBay sold a smartphone every five seconds, a Lego item every eight seconds and a Hatchimal (a Furby-like toy that hatches from an egg) every minute. Other hot deals (which are still going on) include a $100 iTunes gift card for $85, a PlayStation 4 Slim 500GB console with Uncharged 4 for $239.99, a $50 Cabela’s gift card for $40 and a Lenovo V110-15ISK laptop powered by an Intel Core i3 processor for $249.99. 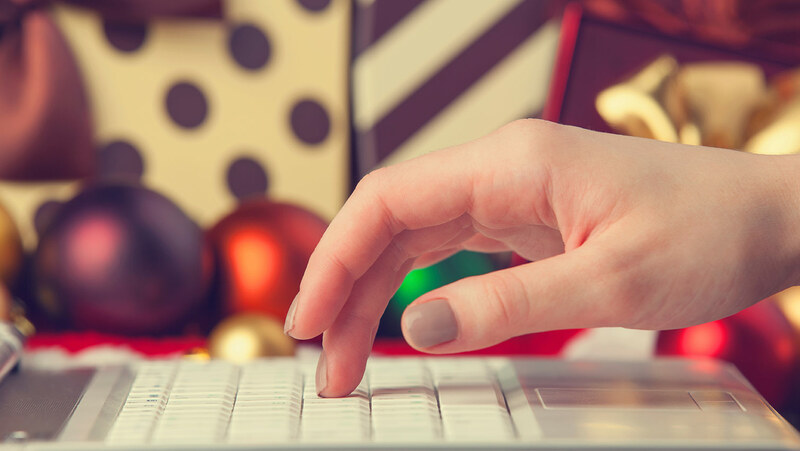 Black Friday was once the go-to event for holiday-inspired discounts but over the past decade, online shopping led by Cyber Monday has stolen much of the shopping day's thunder. All of the big-name retailers including Amazon, Best Buy, Target and Walmart are hosting Cyber Monday sales without the hassle of having to get out and deal with long lines and cold weather. Are you eyeballing anything particular for Cyber Monday?